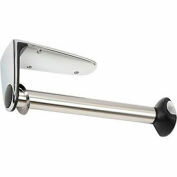 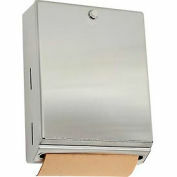 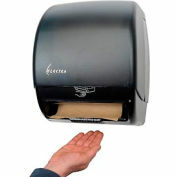 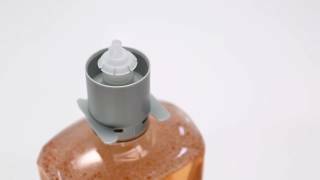 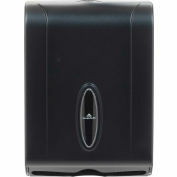 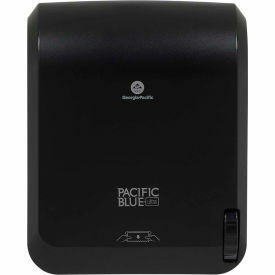 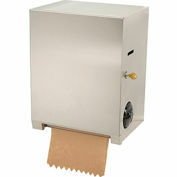 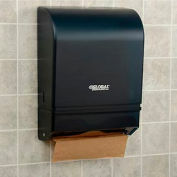 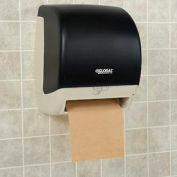 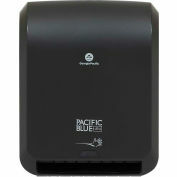 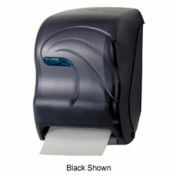 New from the innovators at GP PRO comes the Pacific Blue Ultra mechanical towel dispenser. 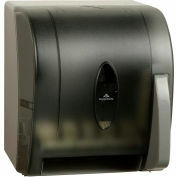 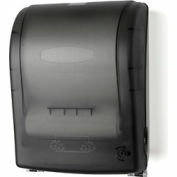 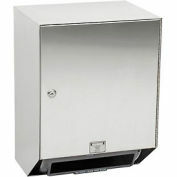 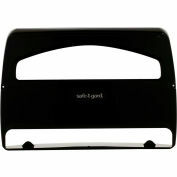 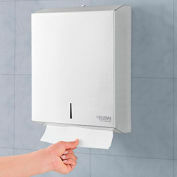 Attractive, contemporary and very affordable, this one-at-a-time mechanical towel dispenser combines the efficiency you expect from GP PRO with the durability you need for day-to-day performance. 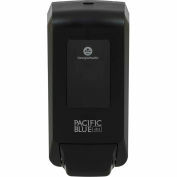 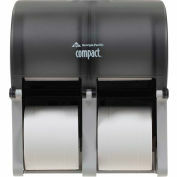 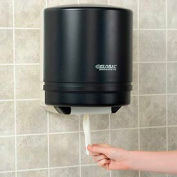 Pair with other Pacific Blue Ultra dispensers for an affordable, efficient washroom solution.